Large Popcorn, No Butter: Why the Nostalgia Sequels Need to Stop. Why the Nostalgia Sequels Need to Stop. In recent years the market for nostalgia has gone further than any of us really wanted it to go. With things like high-waisted shorts, vinyl LPs, and -- dear God -- even the scrunchie coming back to life, it was only a matter of time before this spread to other things. In the past few years, there has been a scramble by media executives to pump out sequels to beloved characters and films of decades gone by. Capitalizing on a public crazy enough to revamp the pop beverage Surge in the name of feeling like it's 1995 again, studios have begun an insane race to see whose "where-are-they-now?" movie can cash in the most at the box office. From Dumb and Dumber To, to the recently dropped sequel to Mrs. Doubtfire, to the most recently released news of a Bill and Ted sequel, these movies are popping up out of the woodwork. But in creating these harebrained, half-planned sequels the movie industry is destroying the original essence of the movies that we hold closest to our hearts. Let me tell you all a story. It's about a time I went and saw Eddie Money in concert. 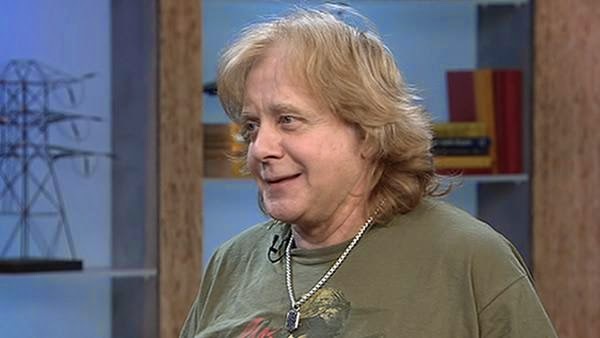 The Eddie Money I knew. 4. And very over being there. The Eddie Money I got. 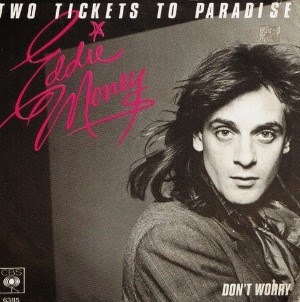 While I was still pretty happy to be enjoying one of my favorite tunes (something to be said for jumping up and down to 80s rock with your best friend), it was clear that the glory that was once Eddie Money was no longer there. After the song ended, the man before me started blithering about some tee shirt that his wife bought at a Rolling Stone concert and how we should buy some of his tee shirts too. And things became weird. And we left. I still seriously enjoy "Two Tickets to Paradise" and "Take Me Home Tonight" every time I blast them in my car, but there's something to be said for letting glory stay immortalized in its original nostalgic time frame. For example, which would you rather hear on your radio: "Two Tickets to Paradise" original studio version? Or "Two Tickets to Paradise" live version circa 2014 by the half-terrifying old, drunk man in the above photo? Yeah. Half of the reason that things are nostalgic is the knowledge that we can never really fully return to the time and place that they were originally. 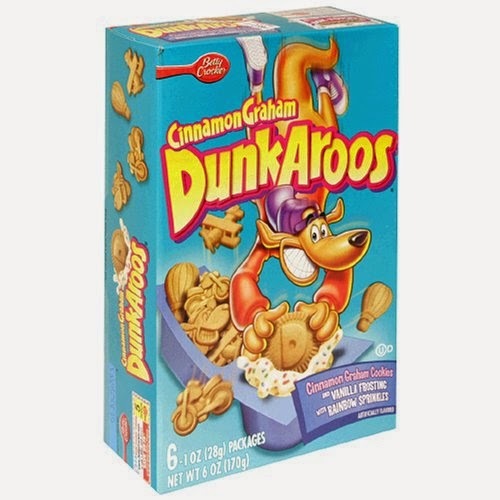 Yeah you can buy Dunkaroos, but you're not gonna turn into a 12-year-old the minute you pop them into your mouth. 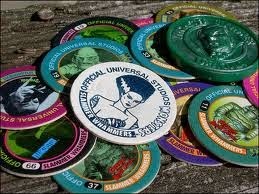 The same goes with these movies that are trying to recapture their former glory. Watching Dumb and Dumber To is not going to transport you back to the 90s to see what Harry and Lloyd were up to the day after they started walking back to Rhode Island. It's picking up in present day. And while that gives you an interesting perspective on what has happened to them in the past 20 years (although it doesn't look like they've been doing much judging by the trailer) it's not going to be like the first experience you had watching the first film. For one thing, humor is relative. Jokes that worked 20 years ago won't necessarily work today. While slapstick is the most constant of most forms of humor, as is idiocy, the best selling comedies in recent years have been self-depricating and goofy. It's an uphill battle for movies that were successful decades ago because outside of the 80s or 90s, that kind of humor is just going to look...off. For another, these nostalgia sequels hit familiar territory hard, hoping to capitalize on the audiences that are attending them. As a result, most nostalgia movies take whatever the audience relates to most in their originals and turns it into a caricature of its original greatness. The resultant flicks then end up being strange, warped versions of the characters and situations that we originally loved so much. If you're going to revisit something beloved and try to make it as good as it was the first time, here's some advice: you can't. LOL. Bless this post. 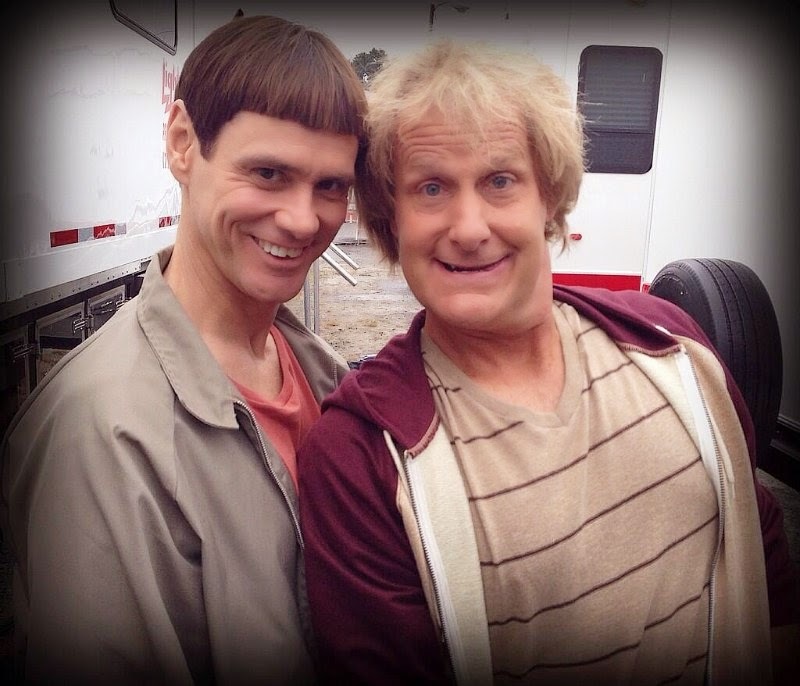 I really hope we don't get more of the sequels, because God knows Dumb and Dumber didn't need one. Haha thanks :) Dumb and Dumber is a classic and I just have too many feelings about them messing it up this time around.